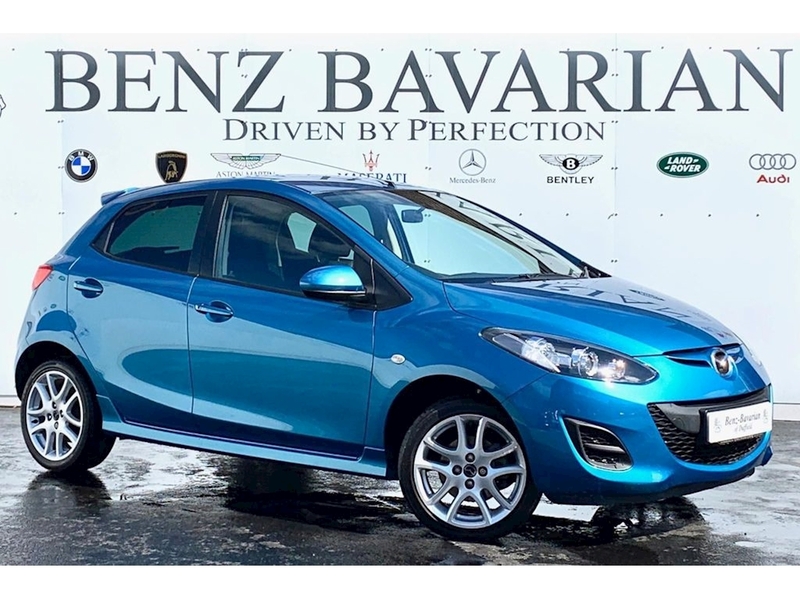 Benz Bavarian are proud to offer this superb little Mazda2, finished in the amazing Dynamic Blue Mica. 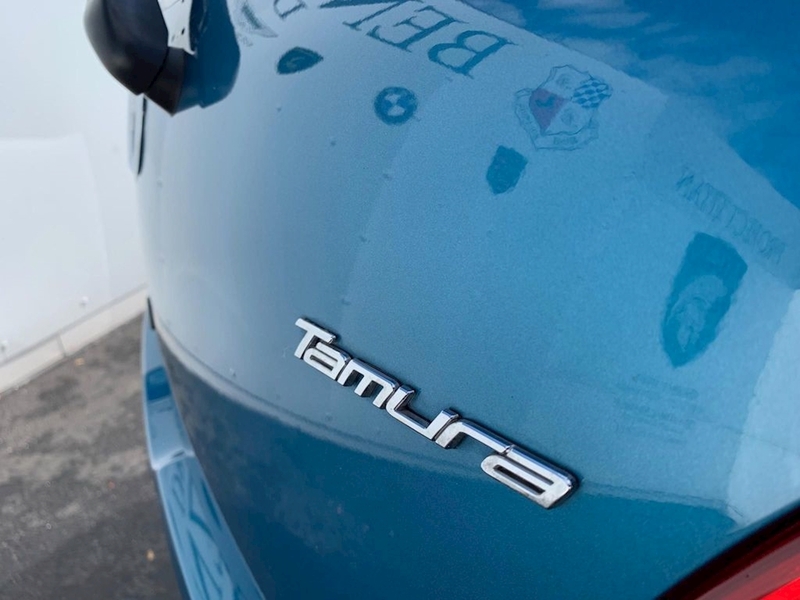 The car is in fantastic condition and clearly been well looked after by the previous owner. 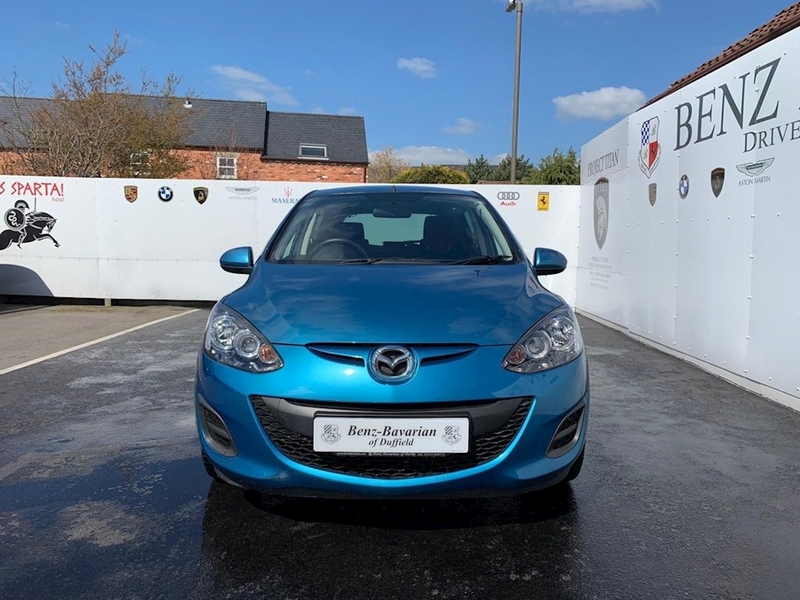 Benz Bavarian is a family run business which has been established over 30 years as an independent supplier of Sports, Prestige & 4x4 vehicles.